With the current abundance of motivational coaches, talk shows, self-help books, and “positivity” seminars, it s easy to think you ve heard it all. 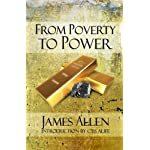 You haven t. Before “affirmations” and “visualization” became a part of our everyday language, a man by the name of James Allen blazed the trail you now see others following. 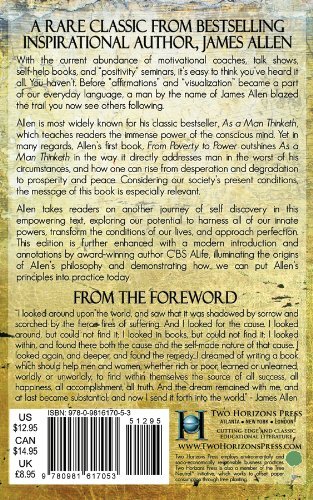 Allen is most widely known for his seminal book, As a Man Thinketh, which teaches readers the immense power of the conscious mind. 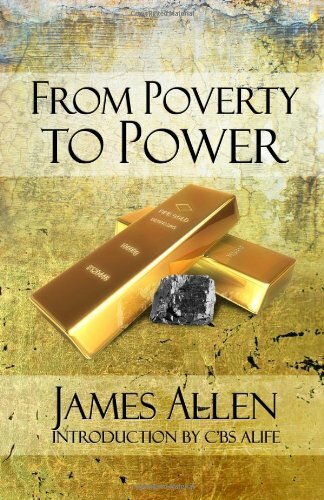 From Poverty to Power, his first book, explores the same concepts, but focuses on recovering from adversity. Considering our society s present conditions, the message of this book is especially relevant. Allen takes readers on another journey of self discovery in this empowering text. Allen explores the power of the conscious mind in transforming the conditions of one’s life and how one can harness all of their innate powers. This edition is further enhanced with an introduction by C’BS ALife that firmly sets the context of this writing by James Allen in time and space. 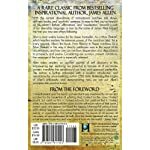 Readers will understand how and why the message of James Allen arose when it did, how this message remains unique even in today’s atmosphere of positive thinking,” and – most importantly – how we can put them into practice now.